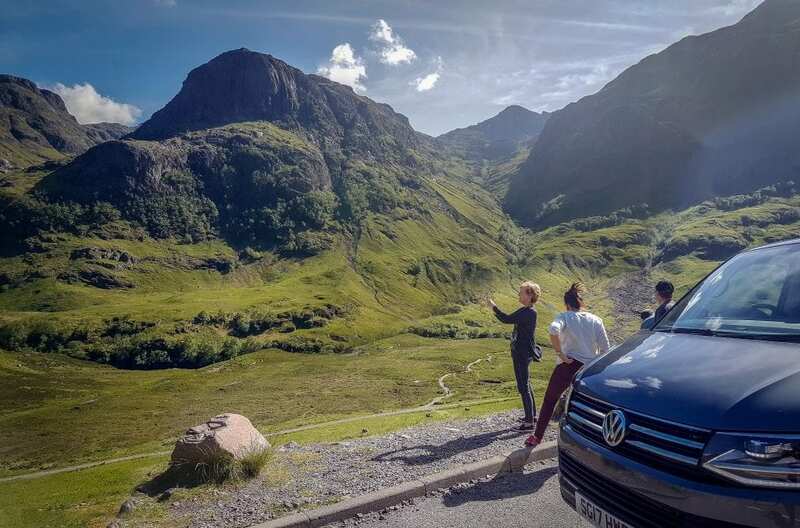 Utilise the return journey and witness the stunning sights that are not visible from the West Highland Way. We can stop and stretch the legs at locations such as Glen Coe, the west of Loch Lomond and Rannoch Moor on request. This is a private service so you don’t need to share the journey with unfamiliar company. We do not operate a shuttle service like other carriers, and can make the journey back as much as 2 hours faster than public transport. 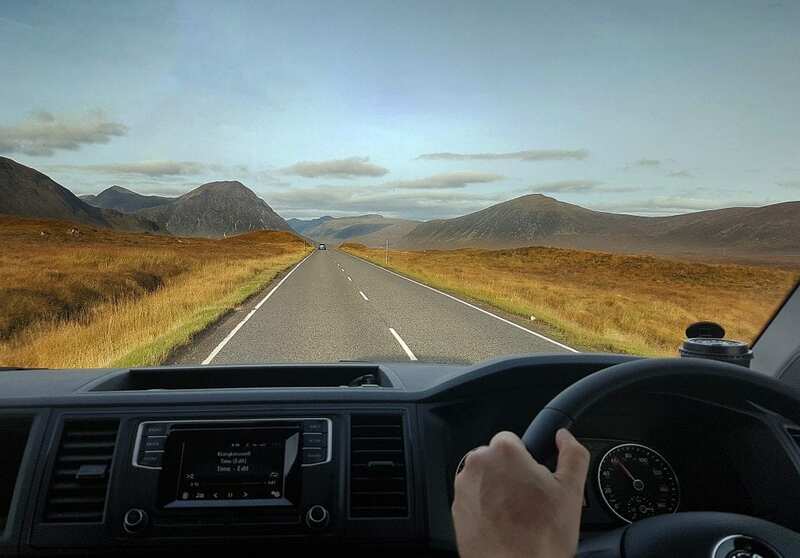 Our aim is to offer a seamless service from the moment you arrive, to the very last step, and then the journey south from Fort William. We can collect you from your final accommodation in Fort William, or in the town centre, and can offer various return destinations such as the major cities and airports. Other locations available on request.